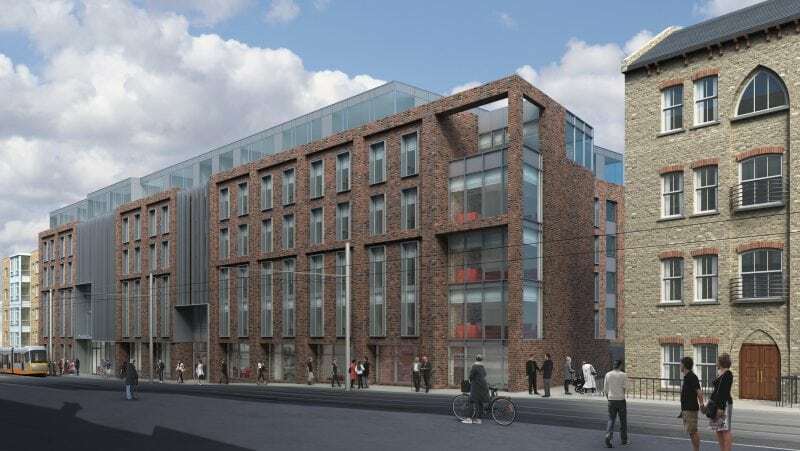 A new purpose built student accommodation development located at Dominick Street Upper, Dublin 7. 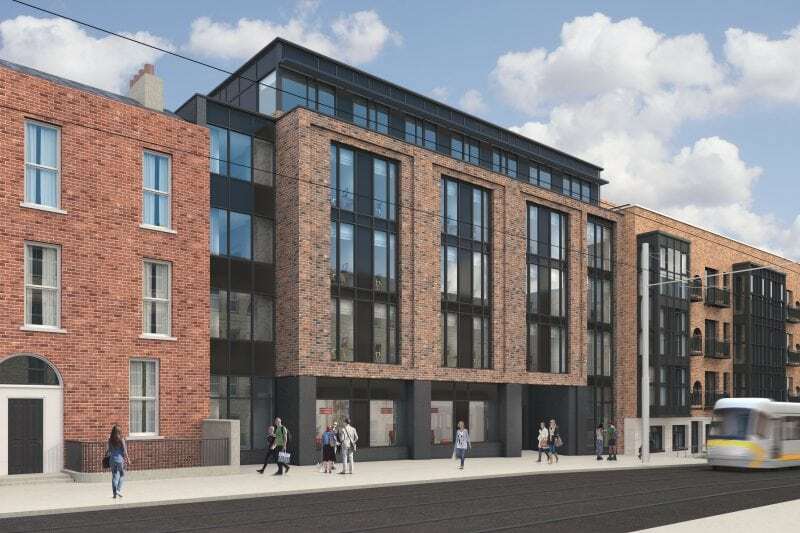 The works include the construction of separate accommodation blocks on two sites split by the LUAS tram line. The development is designed to provide c. 320 high quality student bedrooms constructed over a single level basement. This development also includes various amenity spaces including; cafe, games room, social/quiet rooms.